The Canada Revenue Agency is sending the IRS the banking information of many Canadians; up to 600,000 banking records every year. As a US citizen, you are obligated to file a tax return with the IRS even if you don’t owe any money. Before 2014, it was pretty unlikely that the IRS would be able to find you in Canada, but with the CRA providing an increasing number of bank records there is a higher chance they will find you. If you haven’t filed a tax return in the US and you receive a letter from the IRS, the penalty for not filing taxes is high –$10,000 per instance and higher in some cases (Forbes has an article on how high these can get), regardless of whether you owe money. In addition, if at any point during the year you had $10,000 or more in a non-US bank account you have to file a Foreign Bank Account Report (FBAR), requiring you to disclose your bank account names, account numbers and balances. Owners of foreign corporations are also required to complete forms disclosing their ownership – these forms carry significant late filing penalties. Yes, the IRS is serious. Canada has a voluntary disclosure program – if you use this program, you won’t be prosecuted, and chances are you won’t owe any penalties in addition to the tax owed. The US doesn’t have this program. 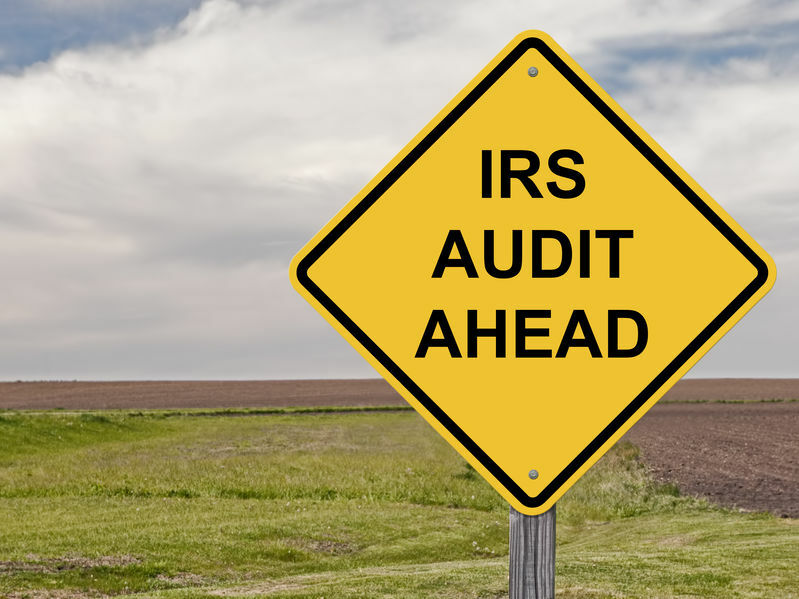 It’s only after you send the IRS your tax returns that it decides whether to apply the penalties, using what it calls a ‘risk model’ – the IRS decides if you’ve been intentional about committing fraud or if it’s an honest mistake. For instance, if you’re a salaried employee in Canada who receives a T4, the IRS knows that you’re paying full taxes in Canada which are counted towards the tax you might have owed the IRS, so that would be considered low risk and the IRS will make sure you stay compliant moving forward. If you’re making a lot of money in a TFSA though, you might be subject to tax in the US on that income which could cause problems. If the IRS reaches out to you first, you will owe the penalties. Once you’ve been assessed, there’s no leeway. If you are a US citizen living in Canada and the IRS hasn’t reached out to you yet, please get in touch. If you have a family member or friend who is a US citizen, make sure they know that the CRA is making it easier for them to find this information. Click here for an article from the CBC about what information the CRA is sending to the IRS.